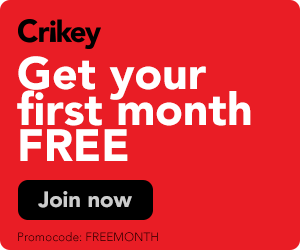 Shadow Minister for Defence Richard Marles and Minister for Defence Christopher Pyne. 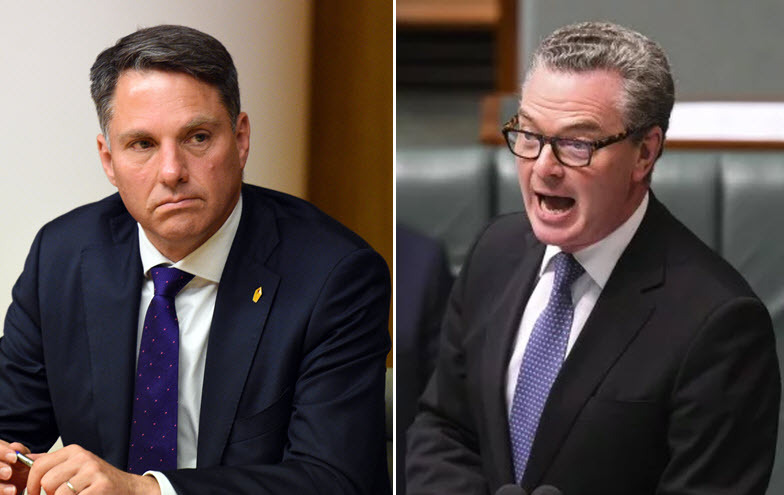 Christopher Pyne and Richard Marles are two of parliament's most underemployed politicians, given that despite their frontbench duties, and Pyne's role as Leader of the House, they have their own Sky News show. But they're also two of parliament's worst protectionists. At a conference yesterday in Canberra, the respective defence frontbenchers tried to be holier than thou on defence protectionism. According to Pyne, Labor might cancel the submarine contract with France's Naval Group -- the subject of an extended argument with France -- if they get elected.